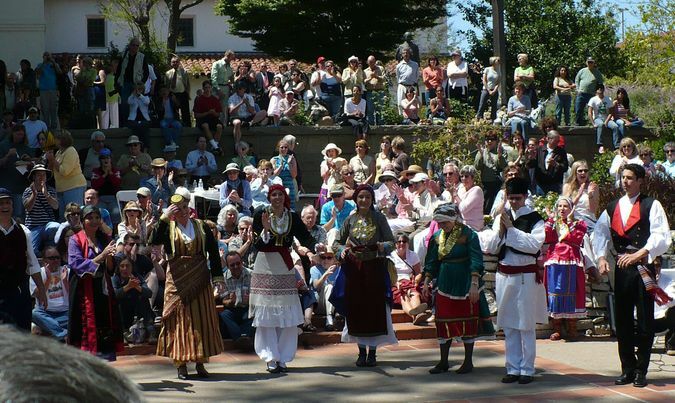 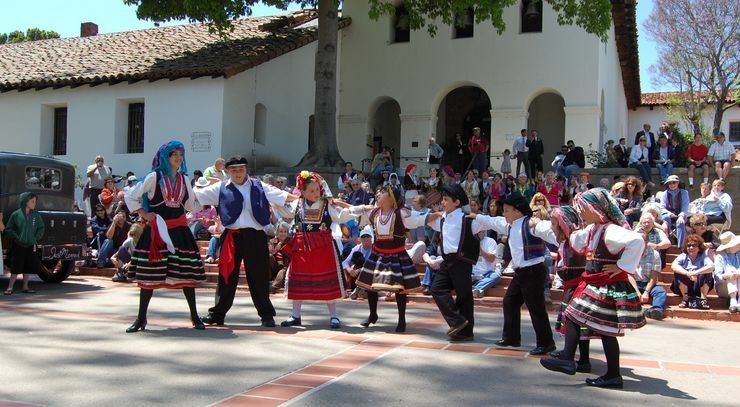 The dream of many parishioners at St. Andrew's became true in 2008 when we hosted the first Greek Festival in San Luis Obispo. 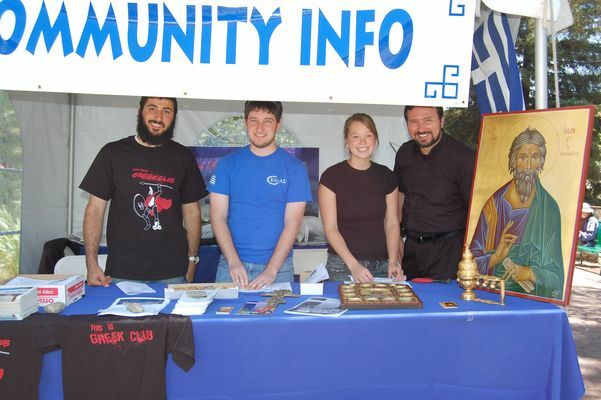 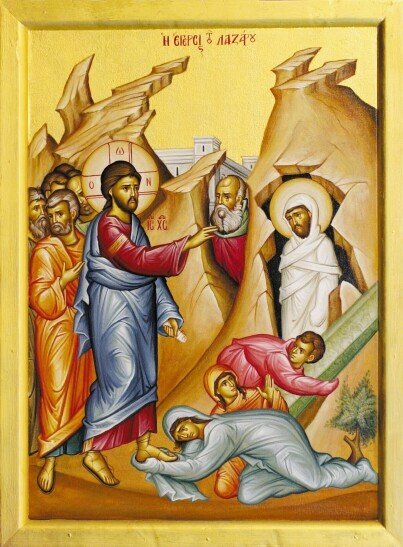 The public showed tremendous support for our small parish and came out to witness who we are as an Orthodox community. 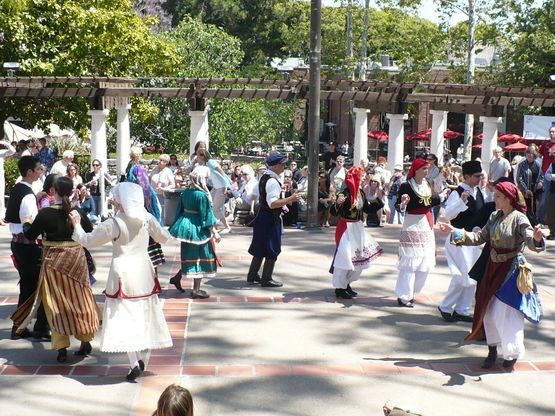 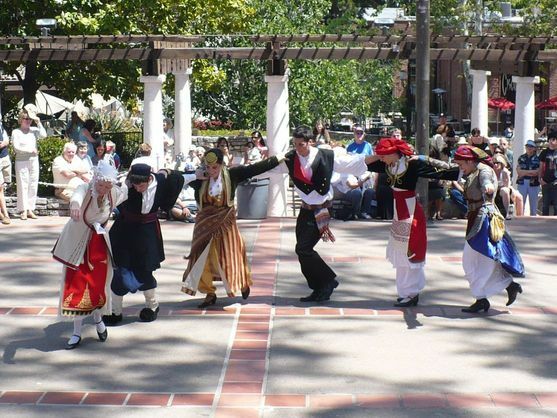 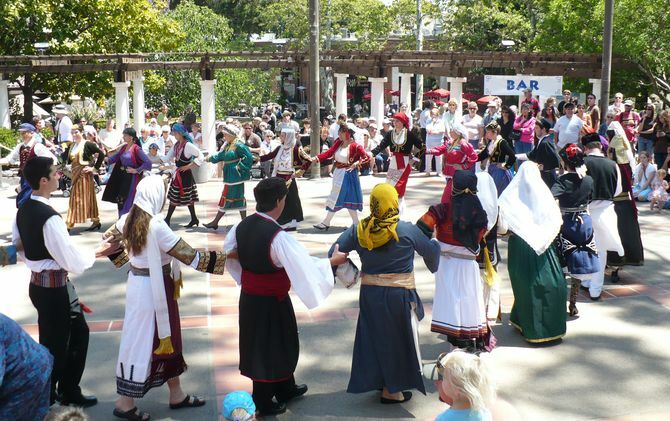 With the sounds of Greek Music, folk dancing, and culinary delights, the festival celebrated the proud heritage of Greece. 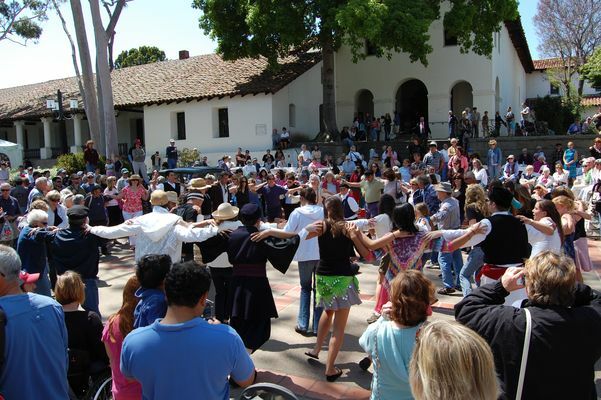 A big THANK YOU to all who helped in time, donations, or both during this historical and important fundraising event. 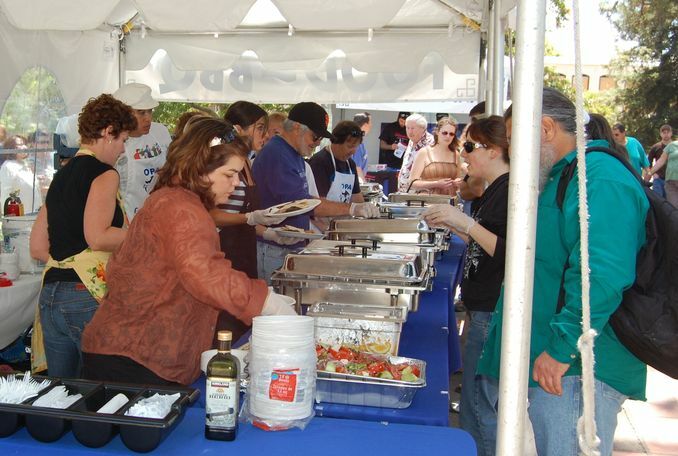 Much of the success could not have happened without your love, unity, and generosity.